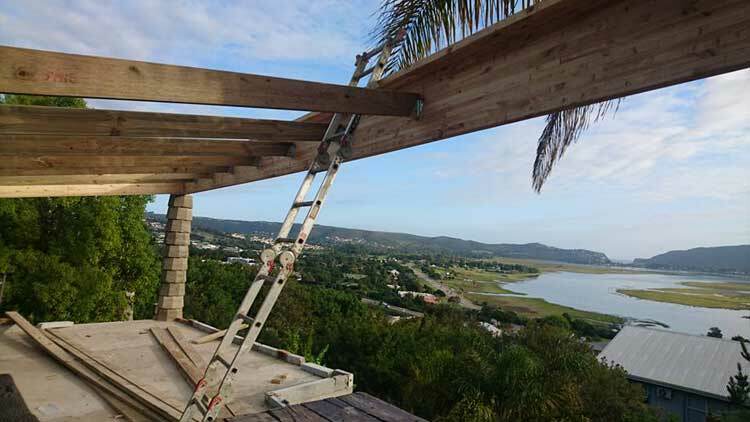 Heads-Up Construction is a general contracting and construction management firm specializing in Knysna residential market. Our mission is to make renovations a great experience for our clients and new buildings. Heads-Up Construction was founded in 2016. We work with top-notch designers and architects to deliver excellence on each project. 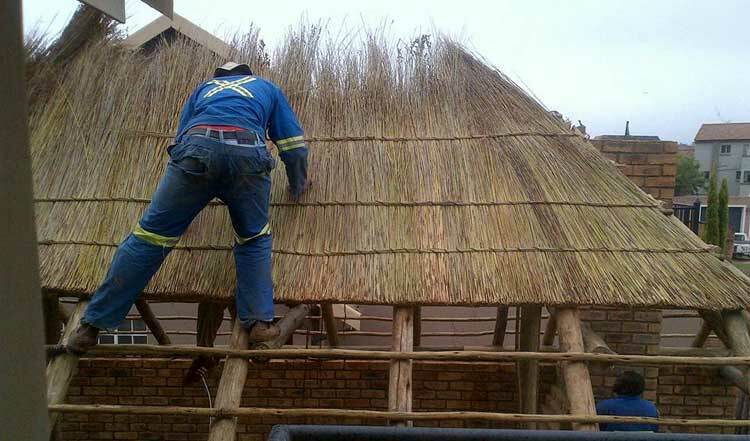 We select only the finest builders and craftspeople, and we only use quality materials. We set ourselves apart with a reputation for building trust and confidence, and delivering top-quality work. Heads-Up Construction experts can assist you renovate, stage or build a new home. We obtain all the necessary permits, set budgets that you are comfortable with, and clearly explain the renovation process. No project is too big for our team. We can do everything from full renovations to heritage restorations, exterior renovations, kitchen and bath renovations, outdoor living space makeovers, and custom builds.